Accidental blurts on live air, letting gusts of wind carry you away are some of those unexpected things that happen on live TV. These ‘mishaps ‘make news more interesting than most people anticipate. Newscasters, in their ingenuity to tackle these situations, have a good way of keeping the public engaged. 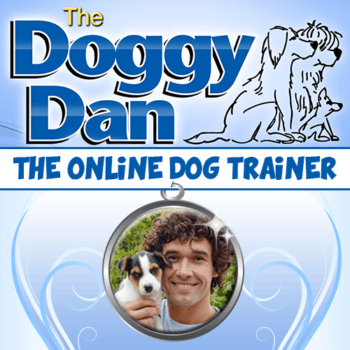 Although, this time the spotlight shines less on the newscaster and more on an unexpected special guest. King, a one-year-old bulldog mix, took a chance to grab his 15 minutes of fame. 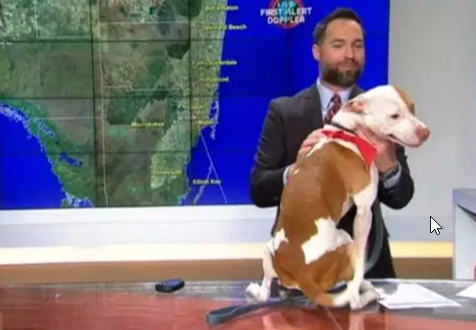 The pup simply couldn’t wait to be on air and interrupted a weather report from Ryan Phillips at Miami TV, leaving the meteorologist and the staff confused and amused.